Grove-Piezo Vibration Sensor is suitable for measurements of flexibility, vibration, impact and touch. 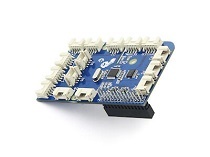 The module is based on PZT film sensor LDT0-028. When the sensor moves back and forth, a certain voltage will be generated by the voltage comparator inside of it. 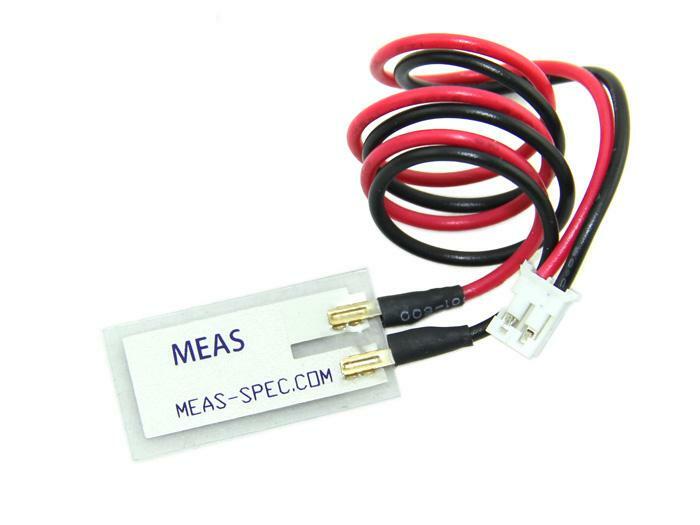 A wide dynamic range (0.001Hz~1000MHz) guarantees an excellent measuring performance. 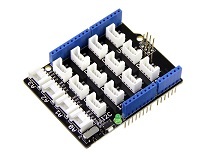 And, you can adjust its sensitivity by adjusting the on-board potentiometer with a screw. The Grove - Piezo Vibration Sensor outputs a logic HIGH when vibration was detected. We can use any of Arduino pins to read the data. Here is an example of Piezo Vibration Sensor controlling LED. When the vibration was detected, this sensor outputs a logic high signal (the sensitivity can be changed by adjusting the potentiometer), an LED lights up. Step 2. 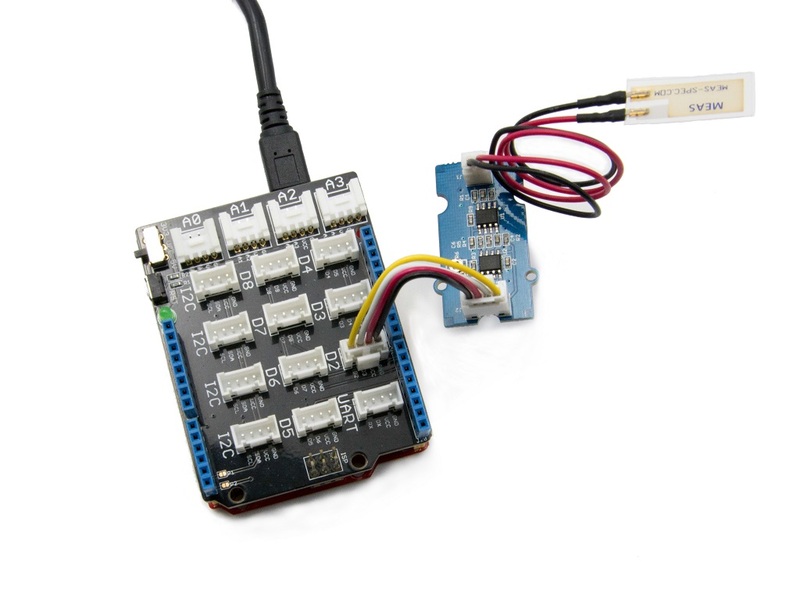 Connect the module to the D2 of base shield using the 4-pin grove cable, we use digital pin13 on board LED as output. Step 3. Plug the Basic Shield into Arduino. Step 4. Connect Arduino to PC by using a USB cable. It may output low level even though originally output high level when you increase the threshold voltage by clockwise adjusting the potentiometer. Step 1. Copy and paste code below to a new Arduino sketch. Step 2. The LED will be on when vibration is detected. Step 3. 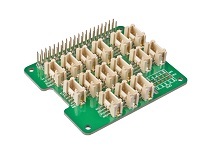 Connect the Grove - Piezo Vibration Sensor to port 12 of the Base Hat. 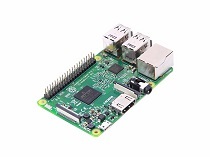 For step 3 you are able to connect the piezo vibration sensor to any GPIO Port but make sure you change the command with the corresponding port number. 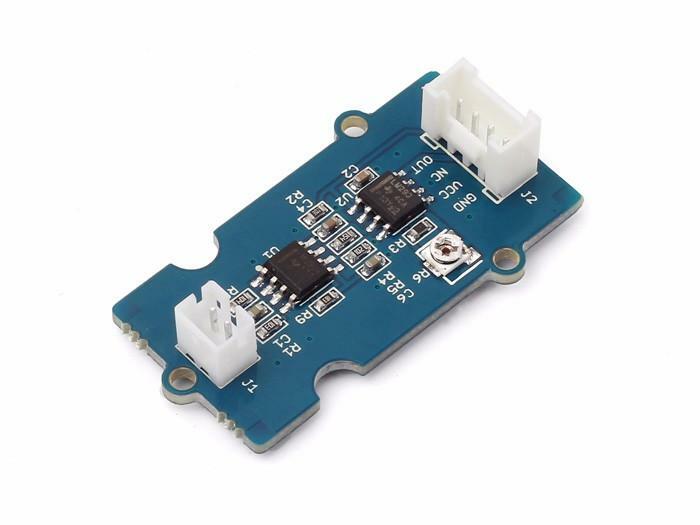 Following is the grove_piezo_vibration_sensor.py code. Step 3. 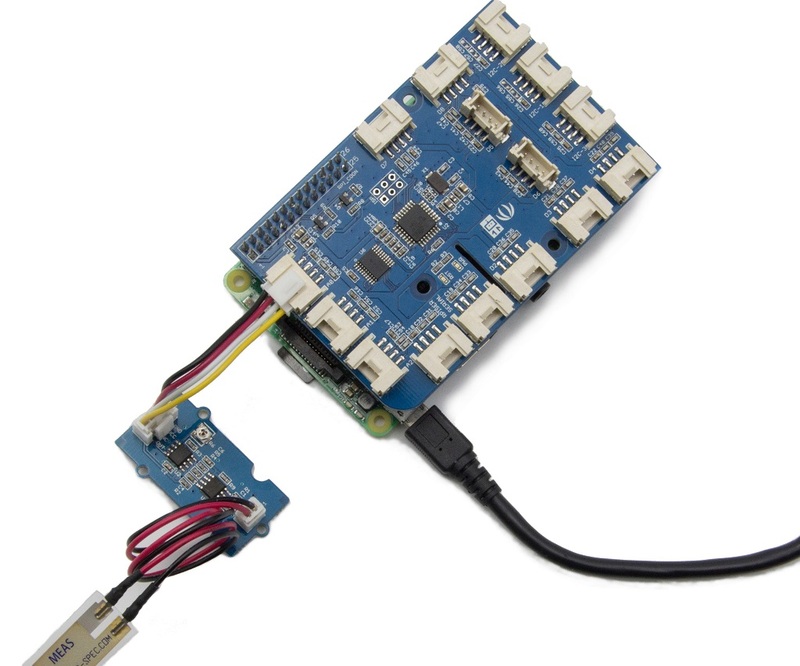 Connect Grove-Piezo Vibration to A0 port of GrovePi_Plus. Step 3. Excute below commands to detect the vibration. 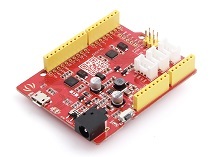 Here is the grove_piezo_vibration_sensor.py code. Step 4. We will see the vibration display on terminal as below. 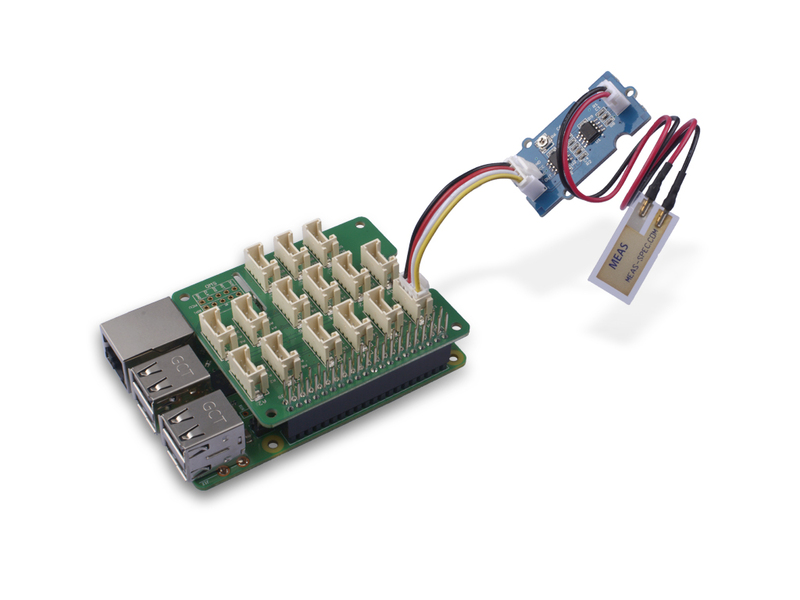 We also can use grovepi.digitalRead(2) to read the vibration status with attaching the sensor to D2 port of GrovePi. Q1: Is it digital or analog output? A1: It is digital output, Low or High. 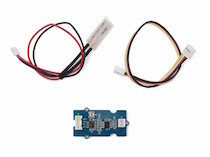 Grove Starter Kit For Arduino - Piezo Vibration Sensor: Teaches you how to use the Piezo vibration sensor in the Arduino Grove starter kit. Seat Monitor: Using ARTIK cloud to monitor cabin seat state.